Welcome to the undiscovered part of Bali. 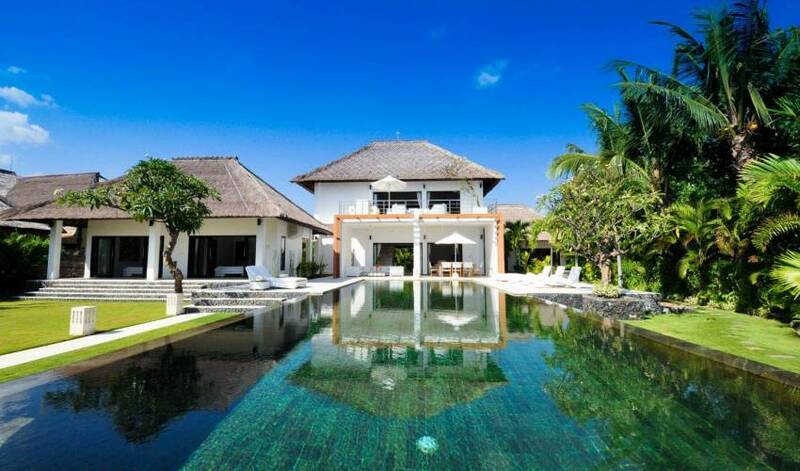 Located in sumptuous tranquility on the beach in North Bali, Villa 3445 offers its guests unbeatable seclusion, luxury and second-to-none privacy. 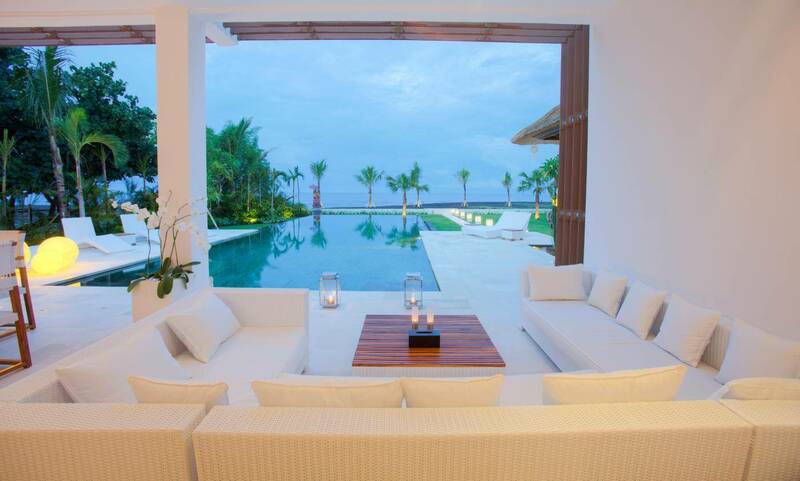 The villa was carefully created and designed as a contemporary lifestyle destination to fulfill upscale travelers’ expectations for a unique, comfortable villa holiday. Its large infinity pool, lush tropical garden and magnificent view over the Bali Sea, make it the perfect getaway for a relaxing luxury holiday for up to 8 guests. The villa is located on the beach in Banjar, a village close to Lovina, center of North Bali and home to many restaurants and bars. Brahma Vihara Arama, Bali’s single Buddhist monastery, and the famous hot springs of Air Panas Banjar are at walking distance from the villa. 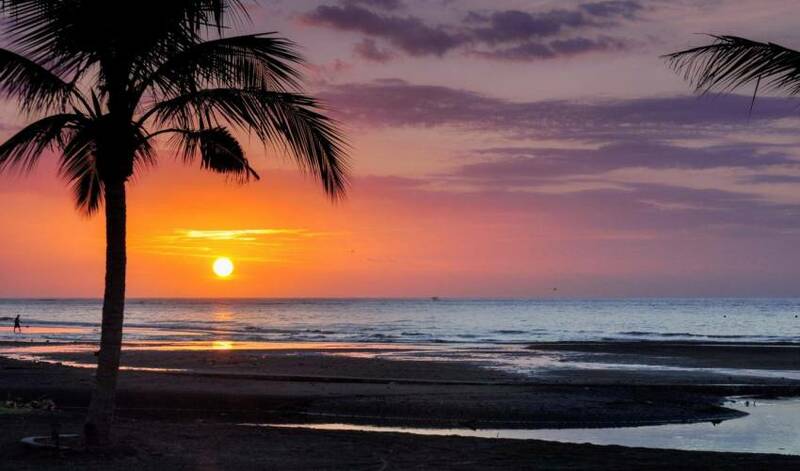 Villa 3445 is fully staffed with carefully selected, friendly and professional staff. Our aim is to offer our guests a truly delightful and self-indulgent holiday experience by combining the easy luxury and facilities of the best hotels with the freedom and privacy of a villa holiday. To make transportation from/to the villa as comfortable and convenient as possible, Villa 3445 has its own dedicated car that can transport up to 7 adult passengers. Made, the driver, will be more than happy to pick you up at the airport or to take you to any place on the island during your stay at the villa. The tranquil villa courtyard is a welcome point to the inner realms of one of the finest contemporary lifestyle villa destinations on the island of Bali. 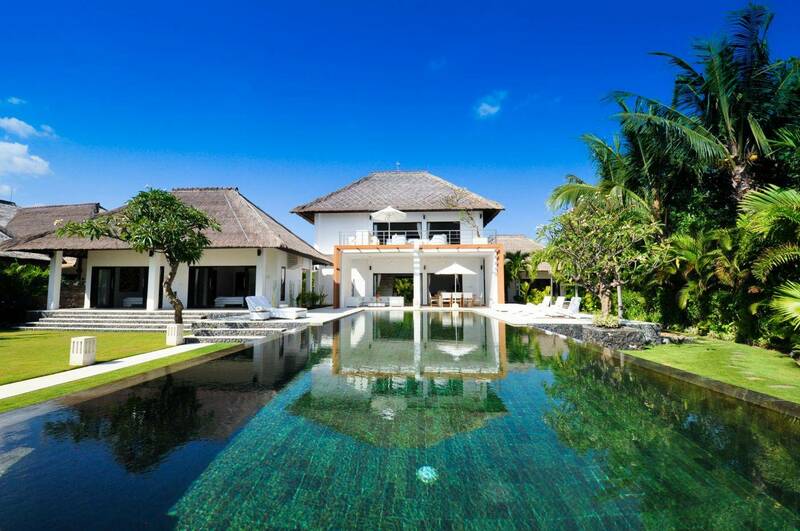 From the large Bismarkia palm trees that flank the softly lit entrance pond to the tropical fruit garden and the villa’s Temple of the Sun, the gateway to Villa 3445 symbolizes the start of an unforgettable holiday. Relax, enjoy and sink into the world of Villa 3445. 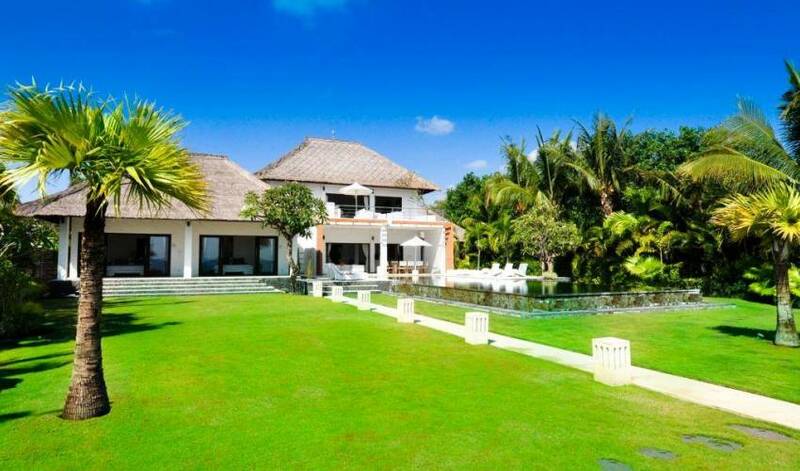 Villa 3445 offers 4 spacious, air-conditioned rooms that look out over the luscious garden and Bali Sea*. All rooms have garden and sea view and are equipped with a double (king-size) bed, writing desk and alarm clock with iPod dock. Rooms are directly connected to a private, deluxe bathroom in natural white paras with traditional Balinese open-air shower, twin vanity sinks, large mirror, toilet and hair dryer. Fresh bath towels are provided daily while bed linen is replaced 2 times a week unless a higher frequency is required. A luxurious cotton waffle bathrobe is provided for each adult guest for use during your stay at Villa 3445. Large sliding doors provide direct access to the garden and offer plenty of daylight. The patio and terrace in front of each room is ideal for guests who want to relax in the privacy and proximity of their room. Each room is equipped with a personal in-room digital safety deposit box to store valuable possessions. Complimentary laundry service: the staff will take care of your personal laundry during your stay at the villa. 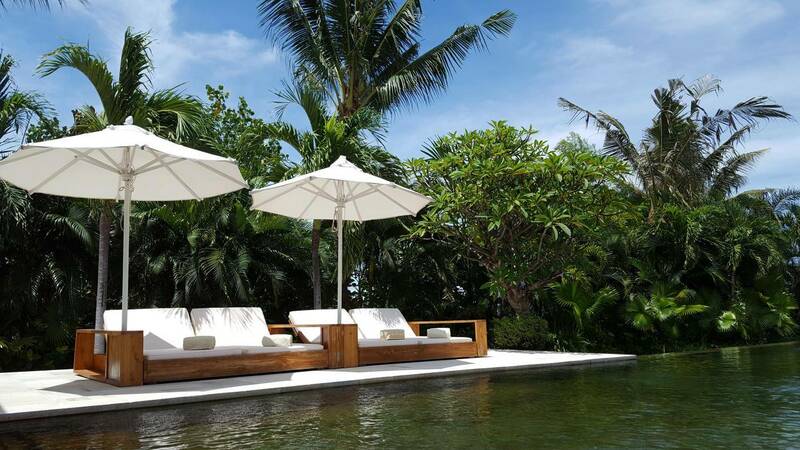 Surrounded by a lush tropical garden and offering stunning views of the gentle Bali Sea, most activities at Villa 3445 take place in and around the 108 sqm private infinity pool. Dine & wine around the pool! The spacious terrace bordering the pool is the centerpiece of culinary pleasures at Villa 3445. Whether it be your early morning coffee, your breakfast over the morning news, a lazy lunch or a candlelight dinner with family and friends ... it all happens around the pool. 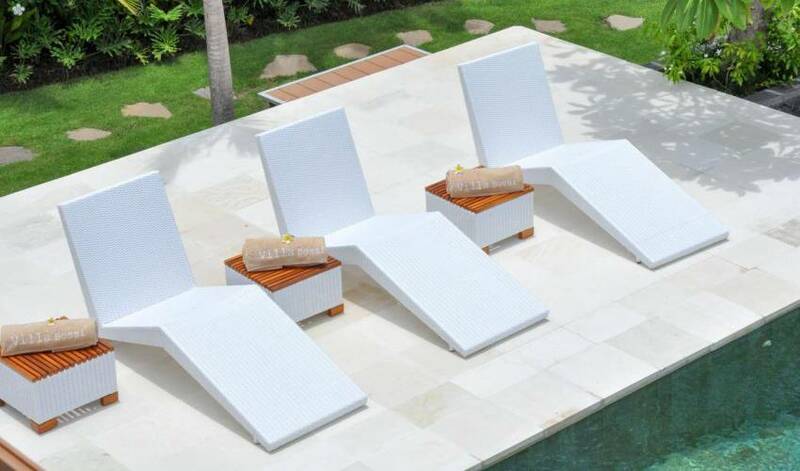 The essence of cocooning is to be found at the pool lounge with its white cushioned sofas and low slung table. Settle back, enjoy your favorite drinks and share stories after a bustling day of activities while the gentle dusk breeze caresses the palm trees and your favorite music plays in the background. Unwind in the spaciousness of the villa lounge. Directly adjacent to the pool area, the villa lounge with its mix of traditional and contemporary Bali art creates a light and airy feel, blurring the distinction between indoors and outdoors. Its large cushioned couches and high ceiling make the villa lounge the ideal venue to escape from the lingering tropical heat, read your favorite magazine or just enjoy a cool drink. Immerse yourself in the natural surrounding of our tropical garden. 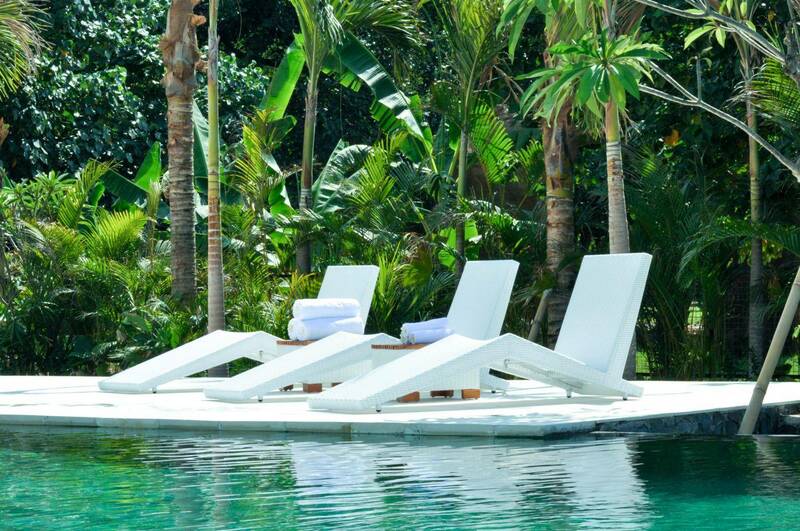 Villa 3445 is surrounded by a lush tropical garden with hundreds of tropical flowers, plants and trees. Pick your own banana or mango from the villa's tropical fruit garden, discover the garden’s little secret corners, play on the pristine grass of the lawn or read your favorite book in the shade of a palm tree. Stairs in white paras flanked by hand-carved, playful singas lead you from the terrace to the second floor of the villa, an oasis for guests to enjoy drinks, food or just a good movie. Just behind the Sunset Bar is the intimate dining room with its long table and comfortable chairs. The softly lit, high-ceiled traditional alang-alang roof creates the perfect canopy under which Villa 3445 guests dine by candlelight and enjoy our culinary pleasures. In the mood to watch a nice movie? Lay back in one of the Fatboy lounge bags in our entertainment corner and enjoy your favorite DVD or digital movie on our flat screen LCD TV with HDMI-ready input. The soothing sound of gentle waves. Total relaxation of body & mind. 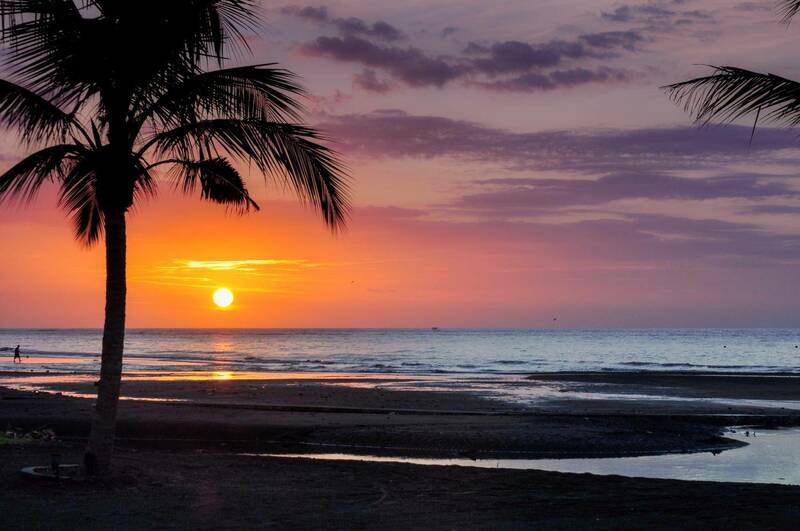 Sensational setting of the sun. Welcome to our Relaxation Pavilion. 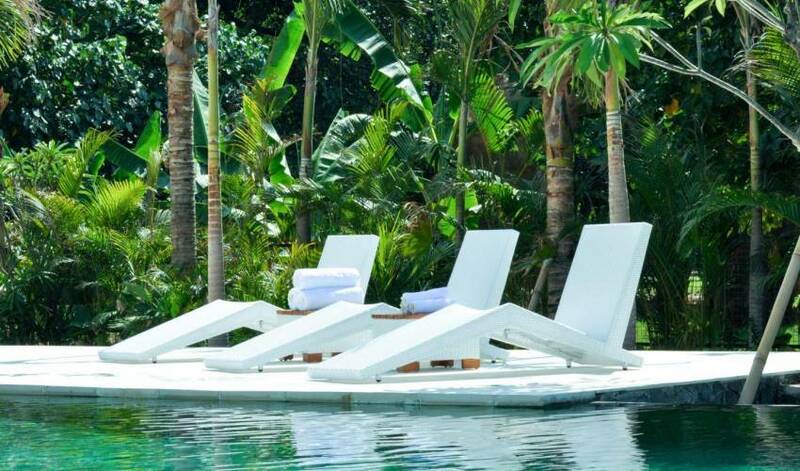 The elevated, 9 square meter daybed is the perfect retreat for guests to catch up on their reading, take an afternoon nap or enjoy a sensational sunset cocktail on a balmy evening. Revitalize your spirit and reawaken your soul as you immerse yourself in a world of tranquility and soothing relief at our dedicated massage corner. Our in-house therapist offers various treatments ranging from a traditional Balinese full body massage to an energizing foot massage.